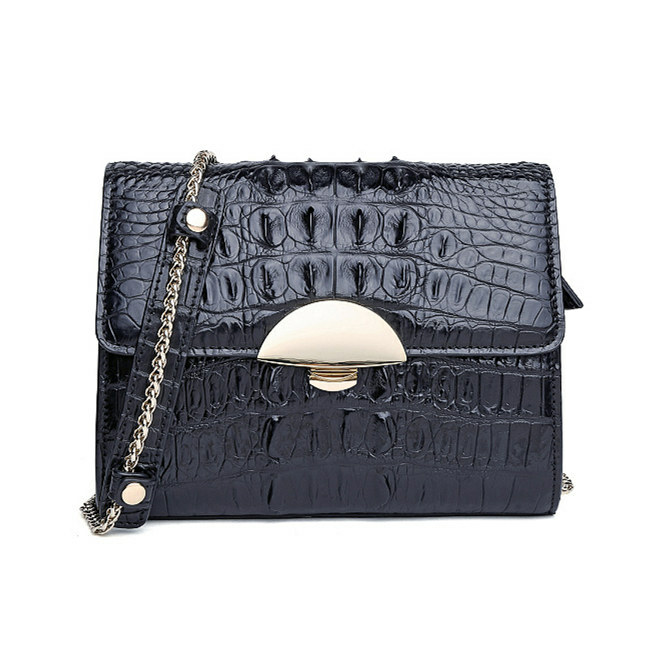 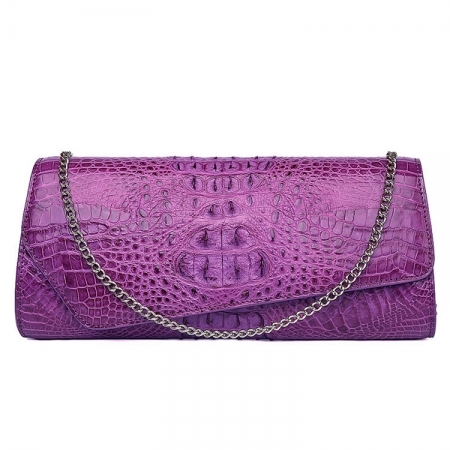 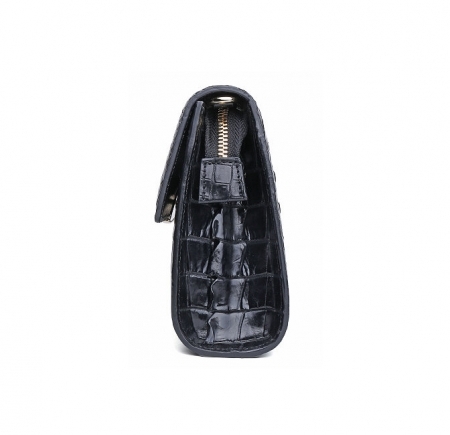 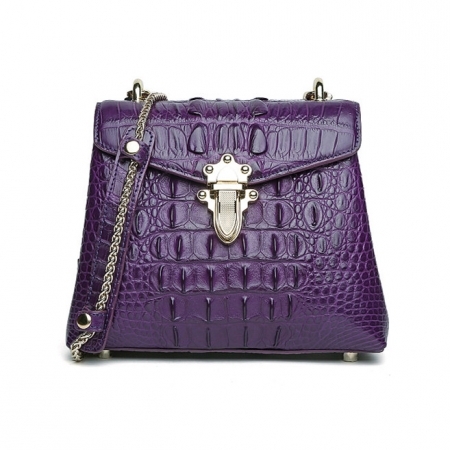 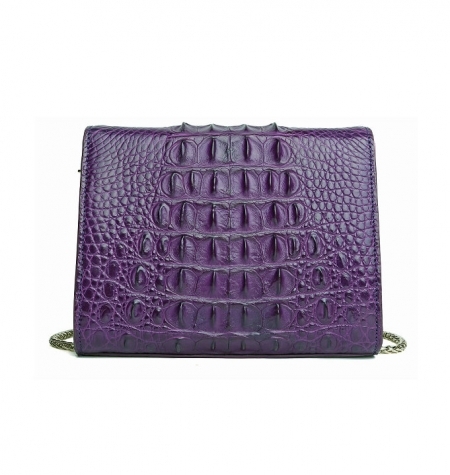 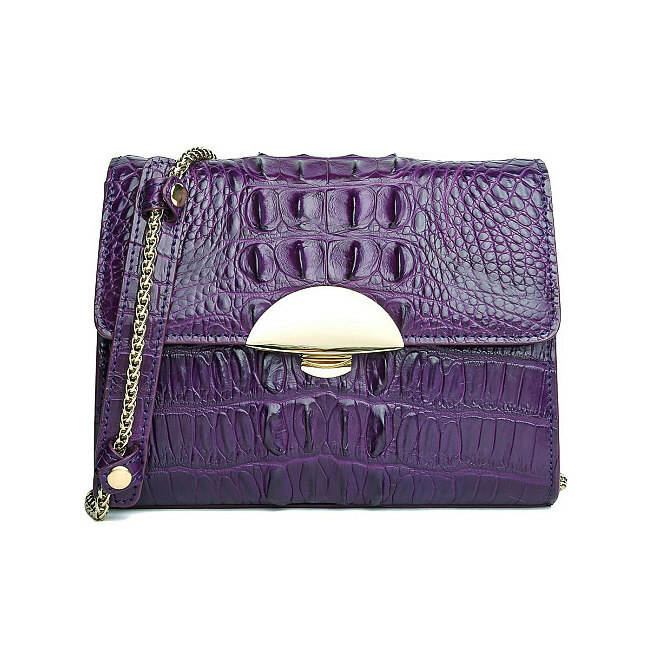 This elegant mini alligator crossbody, shoulder, purse is beautiful in design and unique in style, also providing full protection for your device from rough treatment in the worst environments. 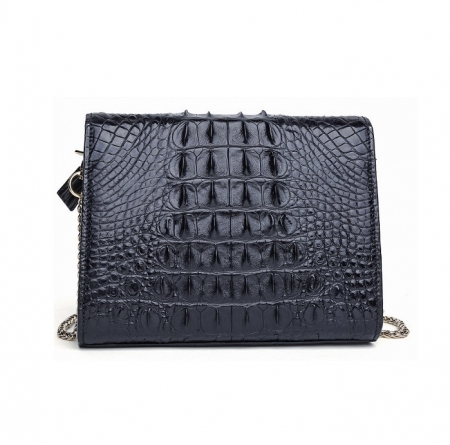 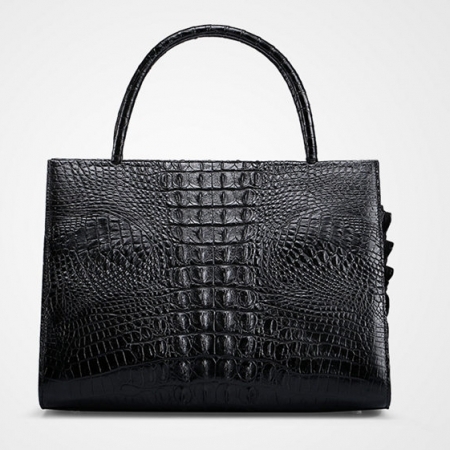 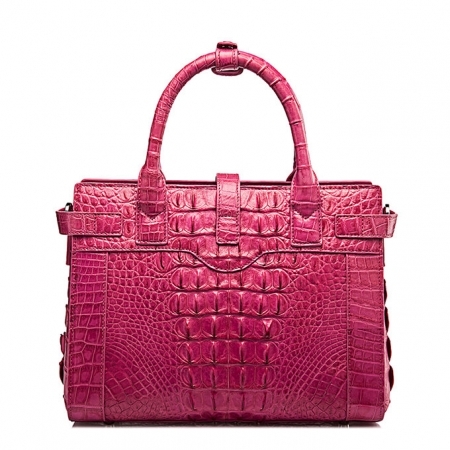 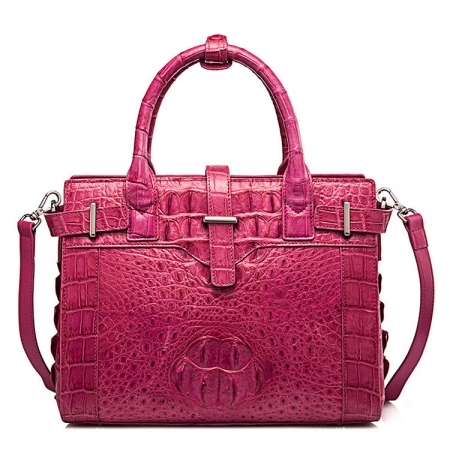 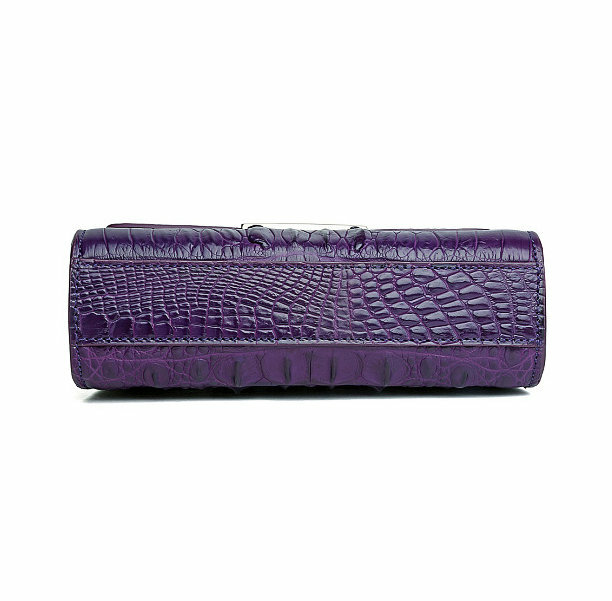 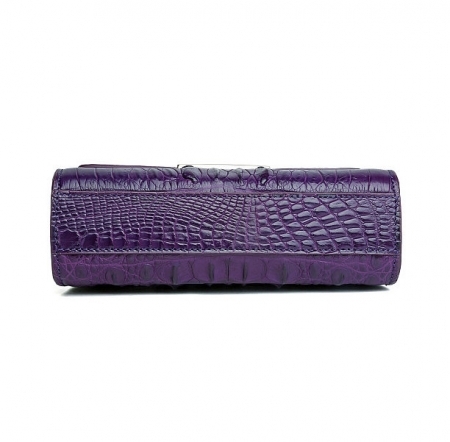 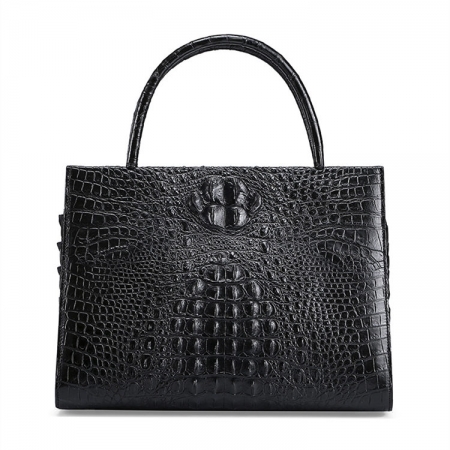 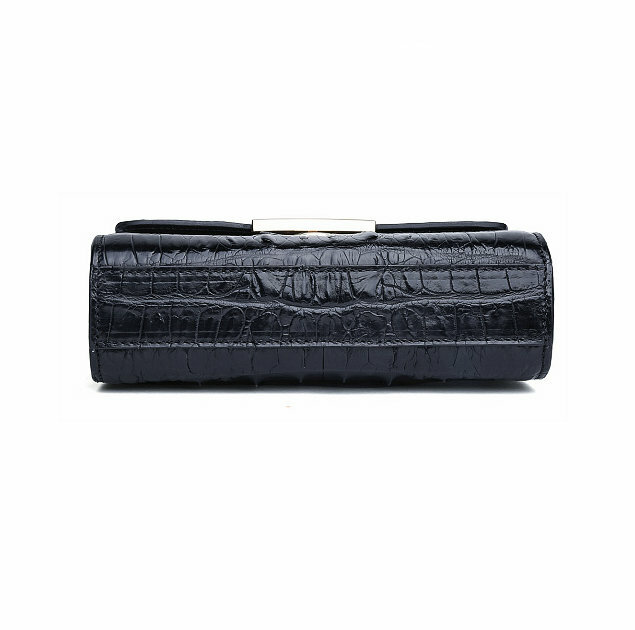 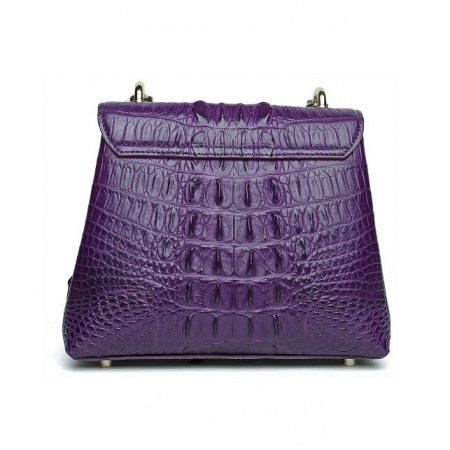 Tiny cute and lightweight alligator shoulder bag adds you minimal bulk makes it the best choice for young ladies and girls. 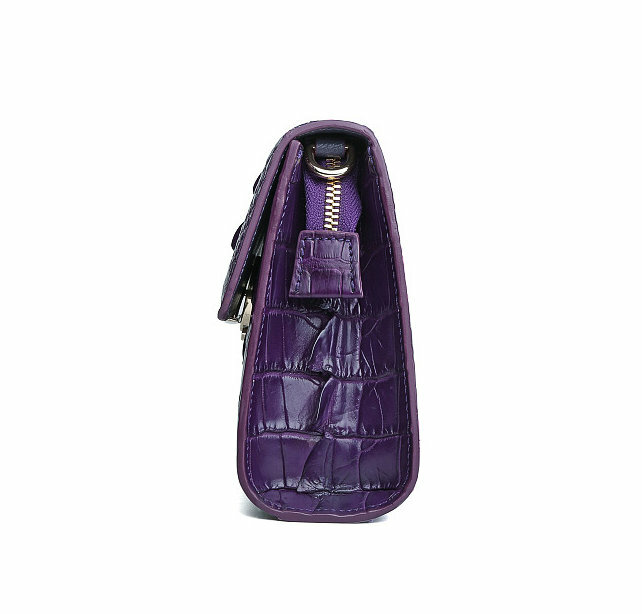 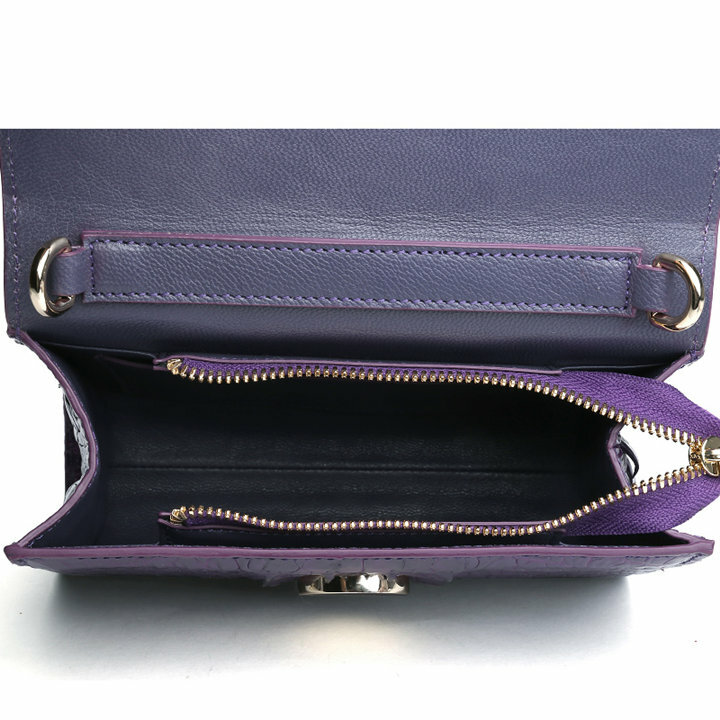 With Shoulder Strap design, you can wear this pouch cross-body or Single shoulder.